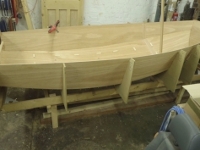 If you want to try a Mirror Dinghy, there are a few options open to you. The Mirror Class Association owns some Demonstration boats which are available. All our boats are GRP Winder Mark 3s with Bermuda rig. 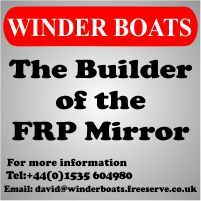 Some Sailing Clubs with Mirror fleets offer the chance to try sailing in a Mirror dinghy as part of their Open days. You can find a list in our event calander.